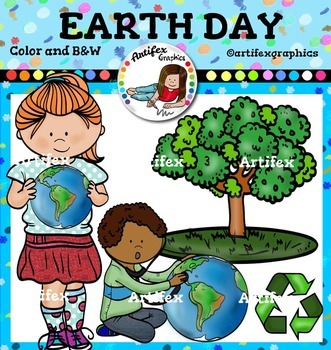 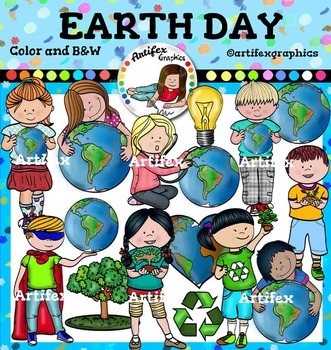 Earth Day Clip art -Color and B&W- 30 items! 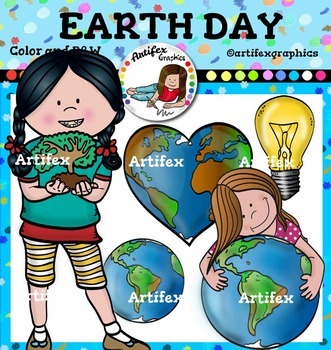 ► 15 clip arts in color. 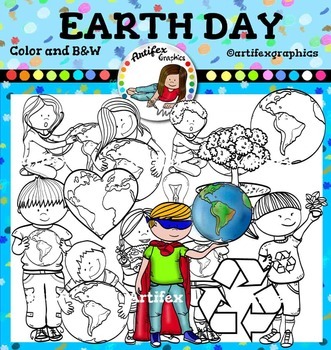 ► 15 clip arts in black & white.